May Allah (SWT) have mercy on them. And more than that on those in society who compel them to this repeating ritual of infanticide. This post was very interesting. The situation is frustrating, heart-breaking, and sad all at the same time. I recently remember reading a list of most dangerous countries for a woman to live in, and Pakistan was right near the top. I think it was second to Afghanistan. I think there’s a general lack of education, in both the scholastic field and religious field. Women need the education to make safe and smart choices for themselves. It’s unfortunate because quite often men take advantage of this lack of education and try to control women. May Allah make things easier for everyone. May Allah guide us all. As a child i grew up with the belief that Abortion is Haram, equivalent to murder. 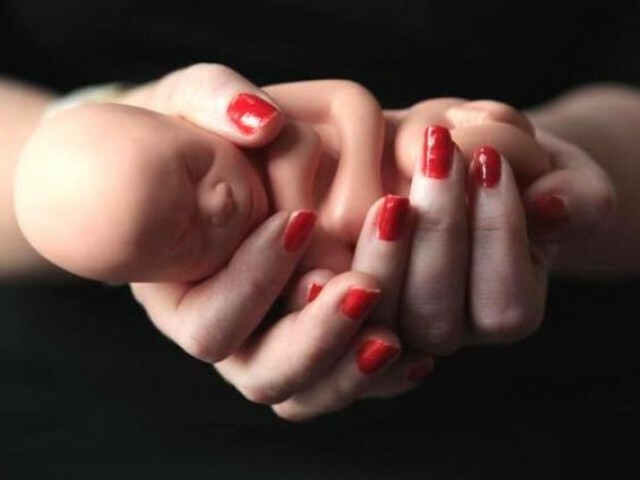 Now as a young woman i look around and see many women having gone through abortions. It surprises me how convenient and socially acceptable it is to Kill an UNBORN CHILD! Even the educated show no remorse!! Just came across your blog ! It seems nice to see someone is writing so mature and honest posts about the wold ! I condemn the abortion thing and I really agree with your point of view ! It is an evil spreading all over the society…..There should be proper measures to stop this ….. Awareness comes with education! With the rate of illiteracy in women, specially in women, such horrendous crimes against humanity will continue. We need to promote education at the grass roots… only then can we expect a change in attitudes! There is one thing for sure! that we do as we please .The Haram and Halal concept is slowly and steadily pacing itself away from the lives of Muslim.